Jake Smyth and Kenny Graham, owners of revitalised Sydney live music venue Lansdowne Hotel, are prepping a second music venue. 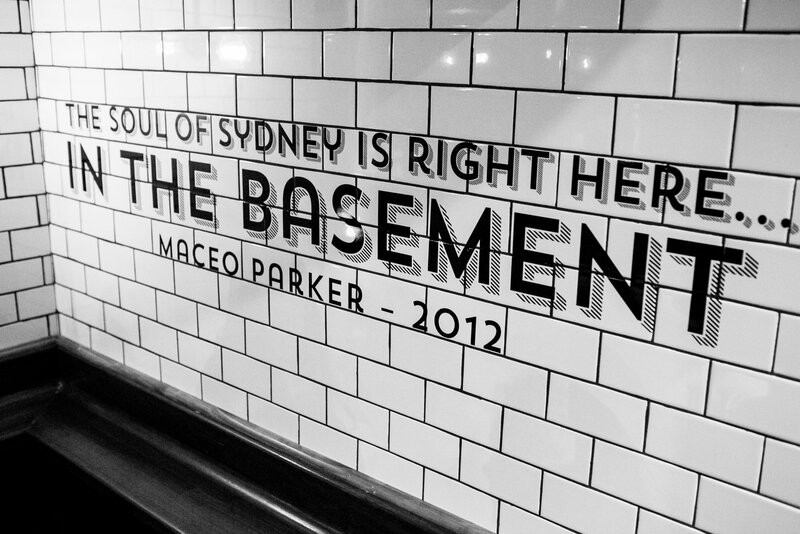 Mary’s Underground opens in May on the Circular Quay site of the legendary jazz club The Basement. They’ll run live music seven days a week in the downstairs section, while the upstairs area will sell burgers and beer, following on from their beginnings as operators of Mary’s Burgers. The Basement closed last year after a 45 year run as a globally known jazz destination. Its name and assets were bought by Melbourne jazz guitarist Albert Dadon who has run Bird’s Basement in the southern city since 2016. * Adelaide’s The Ambassadors Hotel is about to get a revamp this year, its manager and part-owner Kane Bafile announced. * Newcastle’s Stag & Hunter is going through some renovations to expand the stage and viewing capacity, as well as new toilets in the band room and a number of new bars across the entire hotel, said owner Mick Starkey.